Vacmaster VBV1210 vs. Shop-Vac 5989300: Bigger the Better? Now, before we get into these two vacuums and their strengths and weaknesses, let’s define what a wet/dry vacuum actually is. What Are The Advantages Of A Wet/Dry Vacuum? As you can probably tell, a wet/dry vacuum is designed to tackle two particular types of material. Wet material, and dry material. Due to the size, most of them have no problem vacuuming up large volumes of water. Water that might be from a dryer leak, a toilet overflow, or even some basement flooding. Some of them can also vacuum up puke, as well as other wet material, such as snow. But, they can also vacuum up dry material. Especially heavier debris that most other vacuums really can’t vacuum up. Debris such as small sticks, leaves, chunks of dirt. Even the types of debris you’d find on a construction worksite, such as chunks of wood, nuts, bolts, and nails. At the end of the day, a wet/dry vacuum gives you versatility. You can clean so many different things with a good wet/dry vacuum, and this gives you freedom. A lot of it. It also means that you don’t need to purchase some other expensive tool to clean, say, a nasty water spill or other types of random debris. Versatility, and the convenience of not needing to make any extra purchases to clean those other types of materials. Those are the two biggest benefits that a good wet/dry vacuum can give you. 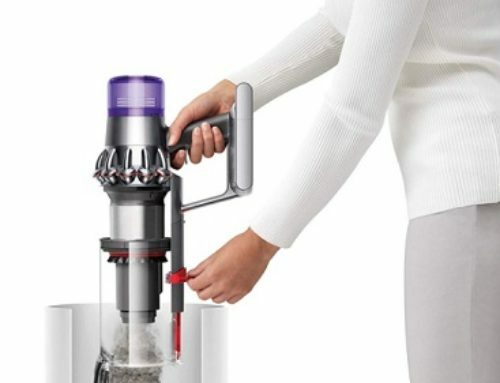 Weighing just under 24 pounds, the Vacmaster VBV1210 is certainly not the lightest vacuum. Although, for a wet/dry vacuum, it isn’t that heavy, either. Much of this weight comes from the tank that is used to store all of the dirt, dust, debris, water, and anything else that you choose to vacuum up. This is a twelve-gallon tank, and as such, it is nice and hefty. Making it good for cleaning up particularly large spills. To clean things up, you’ll be using the hose, which is 7 feet long. Now, this hose has a diameter of 2,5 inches, which is sturdy of good quality material. The actual power cord is 12 feet, making it far less likely that you’ll need an extension cord. Seven feet may not always be enough length for the main hose, though, which is why the device comes with two extension wands, a nozzle for cleaning the interior of your car, a crevice tool, along with a variety of other accessories that are wonderful for extending the reach of the vacuum. Finally, with regards to how it, well, cleans, it works exceptionally well. The actual blower speed is 210 MPH, which is enough for most cleaning jobs. 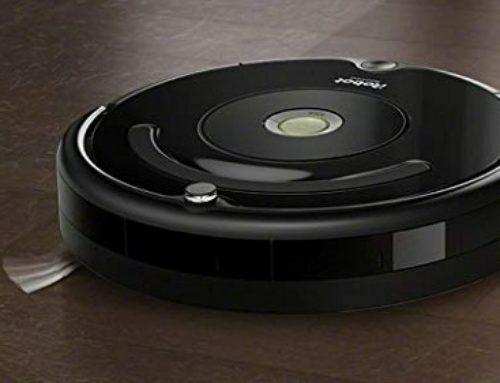 You won’t have any trouble cleaning with this vacuum. With the Shop-Vac 5989300, you have a much lighter unit. This one only weighs just under 15 pounds, rather than 24 pounds. In terms of the tank size, it carries a total of 5 gallons. 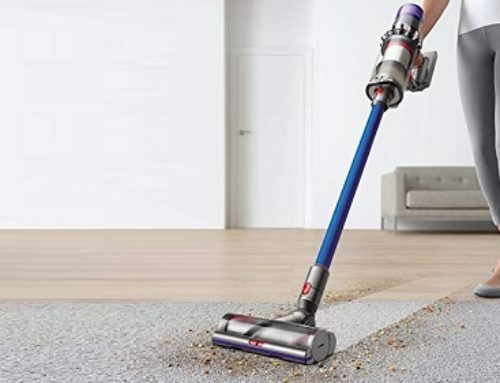 Now, this does mean that you won’t be able to store as much material in a single cleaning, as you would with the Vacmaster VBV1210, but that doesn’t mean this is a less powerful vacuum. In fact, the 4.5 HP motor is exceptionally powerful. You can easily clean all kinds of spills and messes up. Whether it’s water, snow, random pieces of construction debris, and much more; you have access to the same power as found in the Vacmaster VBV1210. In terms of general accessories and tools, you have access to a 7-foot hose, three individual extension wands, a crevice tool, a gulper nozzle, a floor nozzle, along with a few other, less important, accessories. The power cord is 6 feet long, which isn’t too long. The Vacmaster VBV1210 is a great choice for many reasons. One of the biggest and most notable reasons is the fact that it has 12 gallons of space for debris and the fact that the motor is so powerful. It’s an exceptionally powerful vacuum, that is also very hefty. With the Shop-Vac 5989300, you have a lighter vacuum that doesn’t have as much space for debris, although it is pretty similar when it comes to power, but is a lot more mobile and versatile. If power is your main concern, the Vacmaster VBV1210 is ideal. If versatility and flexibility is your main concern, then the Shop-Vac 5989300 is the ideal choice.